Born: 5th December 1924, Ipswich. Died: 9th November 1944; age: 19; aircraft lost over Ruhr, Germany. Residence: 14, Turin Street, Ipswich. Rank: Sergeant/Mid-turret Gunner; Service Number: 1875005. Regiment: Royal Air Force Volunteer Reserve, 625 Squadron. Relatives Notified & Address: Son of Herbert & Ellen Ann Jay, of Ipswich. Father: Herbert Jay, born May 1880, Rushmere St. Andrew, Suffolk. Mother: Ellen Ann Jay (nee Allard), born March 1881, Stowupland, Suffolk. Bernard was living with his parents & brothers at their family home – 14, Turin Street, Ipswich. 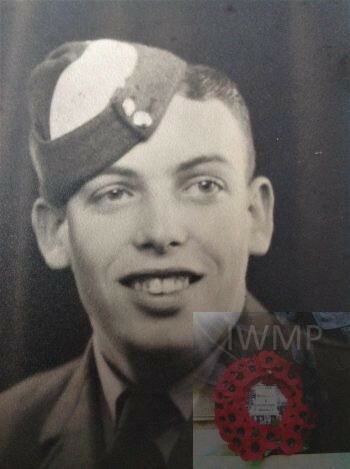 Gordon Richard Jay, an Apprentice Fitter, born May 1922, Ipswich. Norman I. Jay, born 1927, Ipswich. Sadly, he was not with his usual crew, having volunteered to replace a sick colleague. When he returned to RAF Kelstern after a short leave, it was the only time that his mother, my grandmother, did not accompany him to Ipswich station. She never forgave herself. Aircraft: Lancaster; serial number: LM731; code: CF-A; based at R.A.F. Station Kelstern, Lincolnshire. On the 9th November 1944, LM731 was 1 of 256 Lancasters and 21 Oboe Mosquitoes to take off on a mission to bomb the Krupps synthetic oil refinery at Wanne-Eickel, a small city in the Ruhr, Germany. There was a lot of cloud and the sky-markers dropped from the Oboe Mosquitoes disappeared as soon as they were ignited. LM731 was last seen leaving the formation without being hit, and losing height through the cloud never to be seen again. It is thought that the plane iced up and crashed. All seven crew members were killed. Graham Sydney Cozens-Hardy; Pilot Officer/Navigator; age 21; R.A.F.V.R. William Ernest Gray; Flight Sergeant/Wireless Operator/Air Gunner; age 32; R.A.F.V.R. 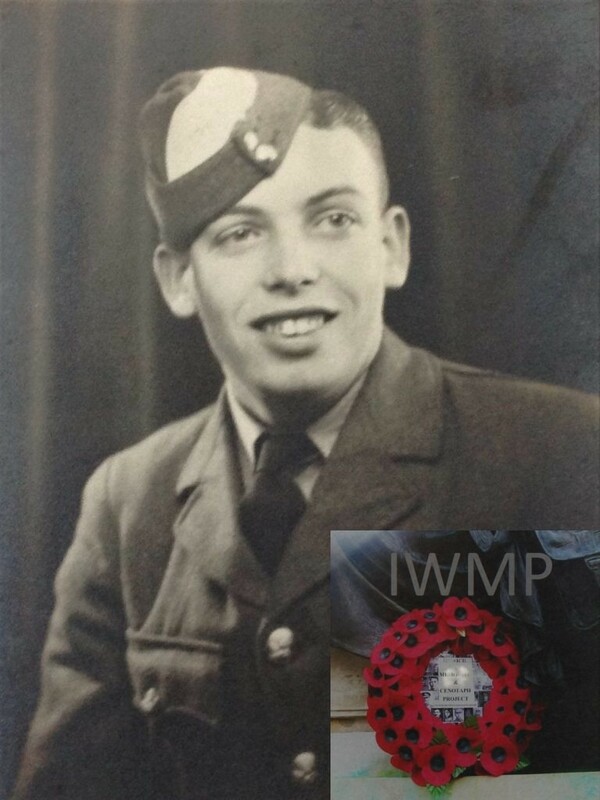 James MacLean Wilson; Flight Lieutenant/Pilot; age 29; R.A.F.V.R. John Archibald Duncan Ross; Sergeant/Air Gunner; age 32; R.A.F.V.R. Brian Espin-Hempsall; Sergeant/Flight Engineer; age 19; R.A.F.V.R. John Wadsworth Robertson; Pilot Officer/Air Bomber; R.A.F.V.R. Bernard and his fellow crew members are remembered in the Roll of Honour for 625 Squadron, at St. Faith’s Church, Kelstern, Lincolnshire.